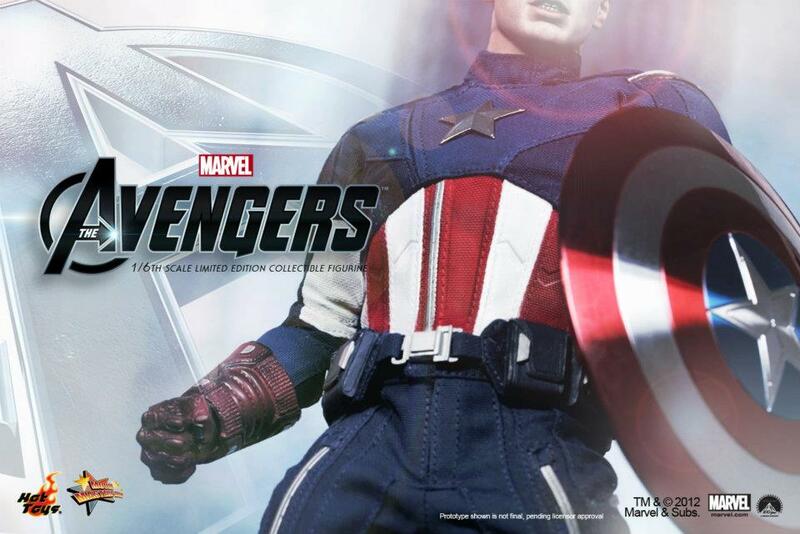 Hot Toys has posted a preview image of their next Avengers figure. 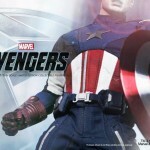 The preview gives us a small glimpse of their Avengers Movie Captain America. We’ll have more info and images as they become available. Click the thumbnail to check out the lone image. Need to see the full figure but I don't like the way the pants are wrinkling. The material looks like its too thick.